Eye Know Right: The Most Badass Sunnies Around! 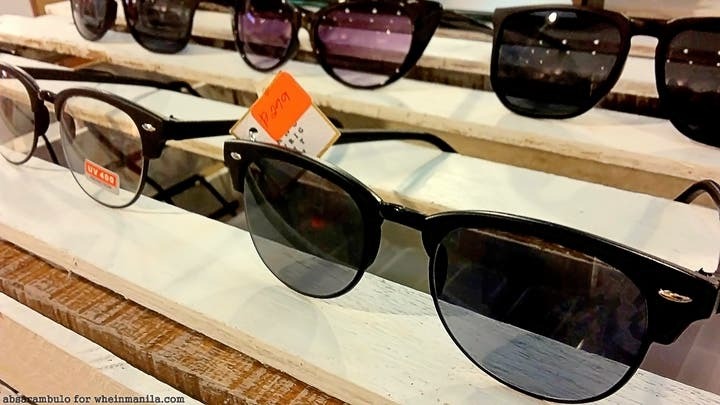 The rainy season is now here, but then again, for days the sun is out, especially on weekend escapades, a perfect pair of sunglasses is in order. Am I right? 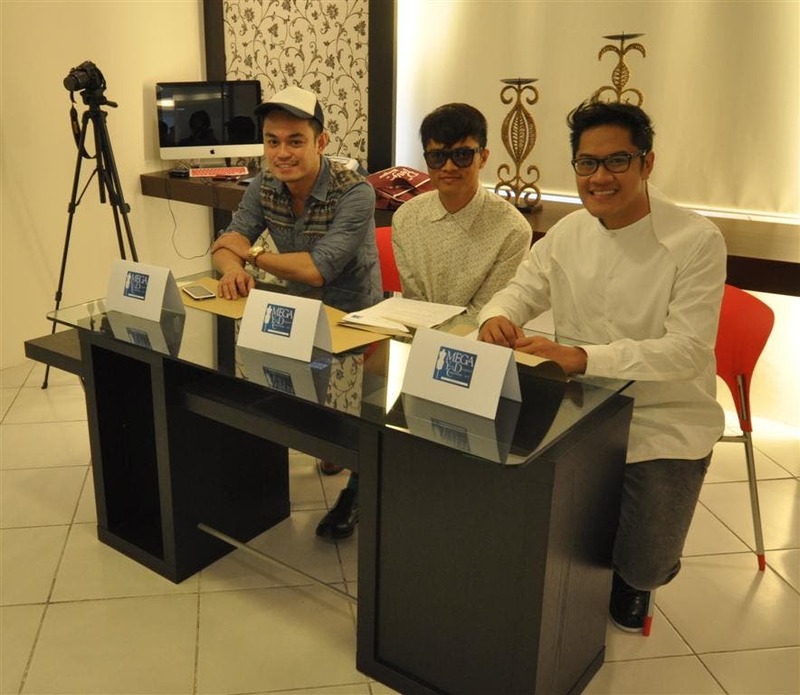 Let me introduce to you the coolest and most badass sunnies in Manila: Eye Know Right! Wanting to go against the current, Eye Know Right wanted to stay away from the ‘girly’ and ‘kikay’ sunnies stereotype and get some rule breaking on the roll! They wanted their market (teenagers to yuppies) to have the opportunity to express themselves through their witty and crazy lines of eyewear aptly named The Badassifier, The Deadma, The Matte Brats, The TUS, and The Bastards. Each pair comes with strong UV protection and it’s really lightweight so these sunnies are definitely perfect for any trip or adventure with the family or the barkada! The prices also vary per pair, depending on the design. But no worries because they don’t cost more than Php 1000! Plus, there is also a ‘couple’ bundle where you can buy for both you and your significant other for a discounted price! What are you waiting for? Go ahead and grab your Eye Know Right Sunnies! Existentialist. Geek. Nerd. Definitely quirky. A bookworm and a writer. A paradox in motion. Achieve Your Favorite K-Drama Look For Under 1,000 Pesos! Roxy’s Let the Sea Set You Free contest: defining what a Roxy Girl is.